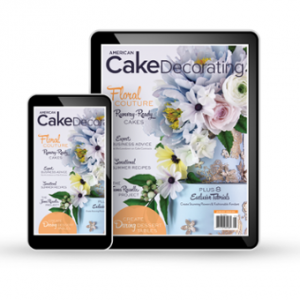 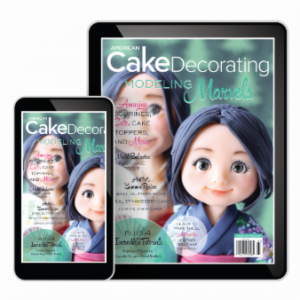 Our July/August issue features a stunning collection of buttercream tutorials!! 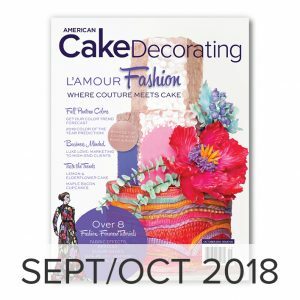 Buttercream lovers will rejoice over our exciting line-up of content; from a buttercream flower wreath tutorial, to several stunning glossy buttercream flower tutorials, printed buttercream, sculpted buttercream, stenciled buttercream, and more! 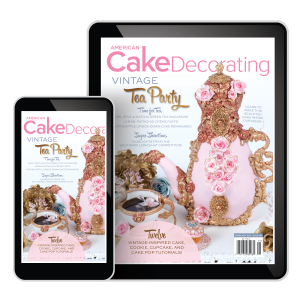 Our summer issue is packed with seasonal recipes to inspire and sizzling business advice! 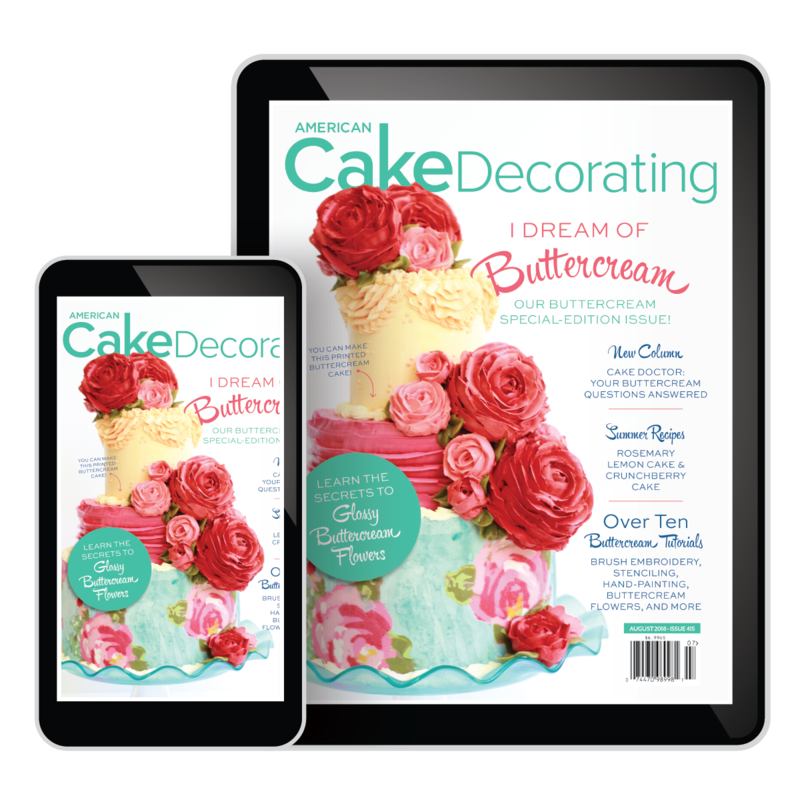 We also have some exciting secret buttercream recipes to unveil!! 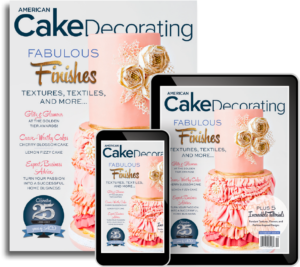 Tutorials are also now available in Spanish, to access this incredible content, simply subscribe to our digital issue!